Young Artists Publishing (YAP) was founded by Mira Reiss, artist and illustrator and by Valya Brounova, art lover. YAP is dedicated to inspire in children imagination and creativity, to encourage them to think, to see and to create like all great artists do. We are open to artists of all ages, but the strong participation of children and young artists in creation will be highly appreciated and will be given a priority of publishing. 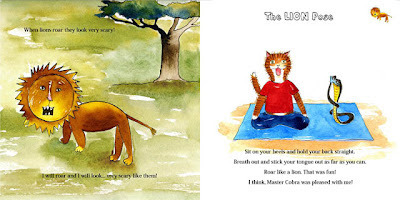 Our books are distinctive because they not only educate but also inspire the children to invent their own stories and to create illustrations for them. 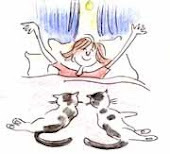 We aim for parents and teachers to encourage children to create, to paint, to draw or just to tell them all kinds of stories (funny, scary, fantastic and other) about love, respect and friendship. We hope that our beautifully illustrated books will inspire other children to create their own stories and illustrations. We strongly encourage teachers to use our books in their classroom.Our team is open to young artists and to all artists who love children and who want to create funny and intelligent books for them. 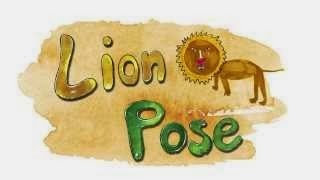 Featuring "Yoga with Olo the Cat and Master Cobra"
Featuring our first short animated film "Lion Pose"
Nicole is a co-illustrator for “Olo the Cat and Master Cobra”. 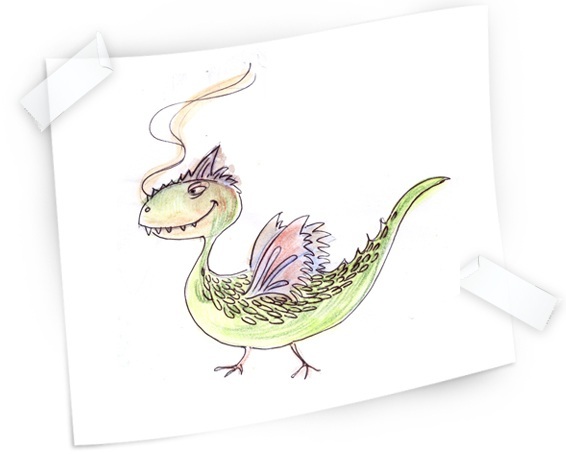 She did the wondeful drawings of animals for full colour plates of our new released book. Olo the Cat wants to learn yoga. 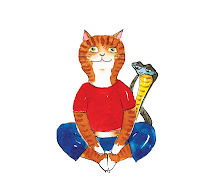 His teacher is the greatest Master of Yoga, Master Cobra. 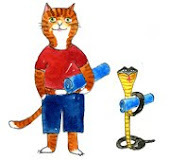 Master Cobra introduces to Olo the first level of Hatha Yoga technics with simple but powerful poses. Each pose represents a different animal or an interesting creature. Even though Olo wants really to learn Yoga, sometimes he is cheating and takes shortcuts. Will Olo learn yoga and become great Yogi? Copyright Young Artists Publishing. Simple theme. Powered by Blogger.